Ed's Burger Joint celebrates the long tradition of folks making honest, quality food for folks in their community. The family-friendly restaurant is an indoor-outdoor style place, with yard games, a big porch swing, and balcony dining. 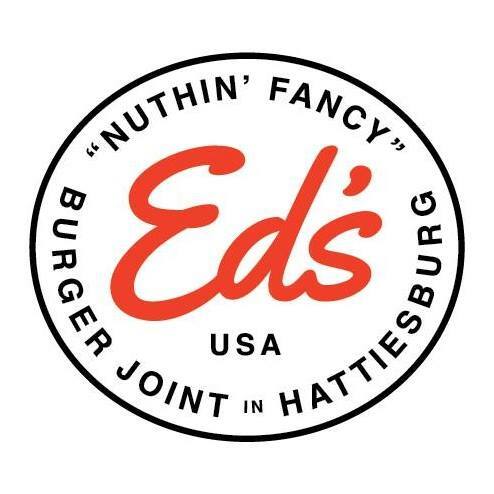 Ed's also offers fresh-spun milkshakes with local ingredients like the Shipley's donut shake or King Cake milkshake.